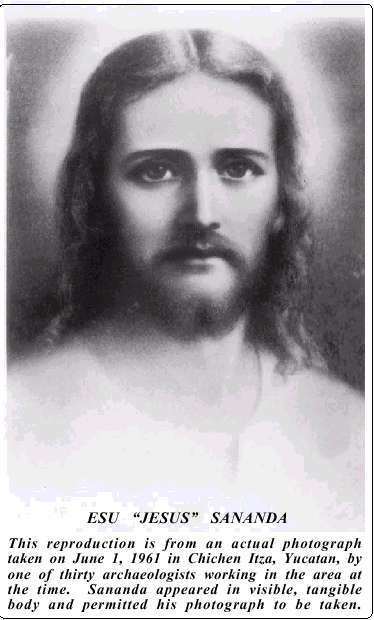 Greetings, I AM Yeshua, Jesus Sananda, Yeshi. Welcome my beloved friends, my family, my circle. I throw open my arms to welcome each and every one of you as I join you on your path, on your journey. For it is a mutual journey and it is a journey of joy and it is a journey of light, it is a journey of unfoldment, of mystery, of suspense and understanding. It is a shared journey and it is a shared path and it always has been. And so I wish to clarify and to share with you more what is meant by this term “The Jesus Path” for it is a catchy little title is it not? But it means so much more. Long ago most of us have lived and loved and traveled together and we have shared the journey of heart on and off planet for thousands and thousands and thousands of years and eons. So what does it mean when we have traveled the planet and when we have walked the dusty roads and paths of Jerusalem, of Galilee, of Lebanon, of Palestine, of Egypt together? We have committed to one another, not only our hearts but our missions and our purpose to serve the Mother, yes, always and forever, but also act as awakeners and to act as anchors and bringers of light and love to this beautiful planet, this being we call and know as Gaia. Such an incredible being. And during that time when we have walked together often you have said to me “Yeshua, how did you do that? How did you multiply bread? How did you heal this individual? How did you make that blind man see? How did you raise Lazarus? How did you?, How did you?, How did you?” And I would tell you and I tell you again today that I stepped back with the attention of allowing, not intention, attention of allowing. Of welcoming, of embracing, of allowing the energy of pure love of Mother/Father/One to move through me and to create, to co-create. Why do I use the example of bread, of wine, of fish, of blind people, of humans dead and gone? Because the energy and the methods, the strategy, the approach, is all the same. And when I would say to you, as I do again today, “I did not do anything, I allowed. I allowed myself to be the conduit between the Source of One and the molecules of bread, the molecules of man, the molecules of birds. I allowed that union to take place but it could only take place because the molecules of the bread, of the fishes, of the loaves, of Lazarus, of the blind were in agreement. They were there saying ‘Yes, I will receive, yes I will allow, yes I truly do wish to fulfill my purpose in a bigger way, in a fuller way, for what is the purpose of flour and salt and water to feed.’” So if it had a choice to feel one or two or two thousand, the choice was clear, it was in alignment with mission and purpose. This is a fundamental truth. And I have told you then and I tell you again today and I also tell you, remind you, what I told you so long ago, “This you will do, and more.” And that is what is meant by “The Jesus Path.” It is you remembering our agreement and my agreement with you to help, to assist, to add my energy, to help you stand back and allow and for you to be that vessel to bring forth creation and healing and Nova Earth. It isn’t that you are following me, my beloved brothers and sisters, it is simply the reminder that I am walking with you, I am not following you and I am not leading you, I am walking with you. There is room enough for both of us and for many of us, for all of us on this path. Allow. Bring your attention, intention, and every particle of your being to simply being the conduit. I will help. I will add my energy to you. I will hold your hand and I am ever present with you. Go with my love and go in peace. Farewell. I have not always felt that I have known what Christ Consciousness is. 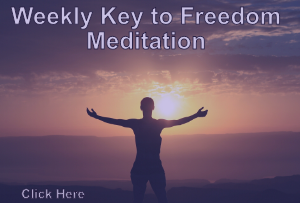 I would not have known at all if it weren’t for Paramahansa Yogananda. I certainly loved “Jesus” when I was a child, but could not stand the vast majority of people who claimed to love and value him. It all seemed like a huge scam… and most of it was and is today. But all organized religions have been corrupted, or they would not be allowed to exist by the Dark Controllers. ALL … to varying degrees. I eagerly allow the forthright applications of the Light as Creator Beings for Gaia.